Jerks. 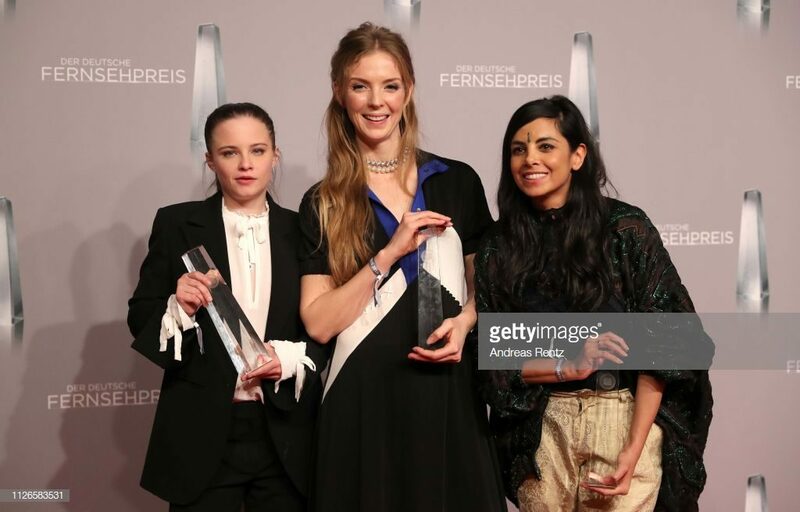 wins the award in the category Best Comedy Series at “Deutscher Fernsehpreis 2019”. Jasna Fritzi Bauer, Pheline Roggan and Collien Ulmen-Fernandes attended the ceremony on 31 January in Düsseldorf.